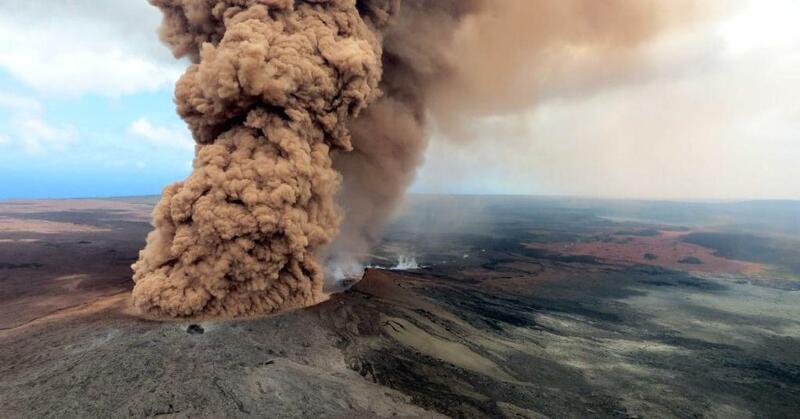 Tern Island is a 37-acre atoll located in the French Frigate Shoals in the Northwestern Hawaiian Islands. The island was used as a Naval Air Station, complete with buildings (barracks) and a 3300 ft. (1005 m) landing strip, from 1942 to 1946. 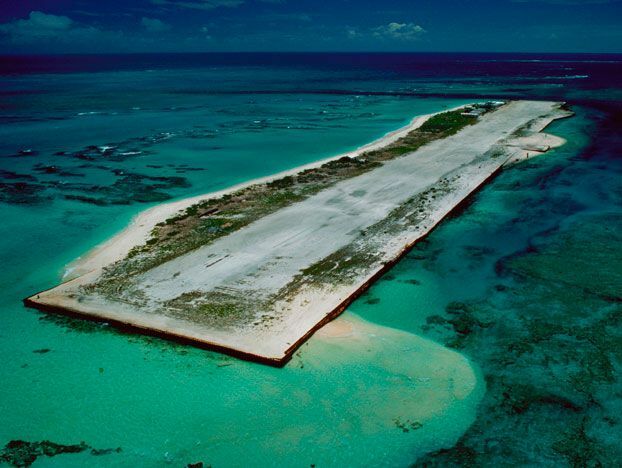 It served as an emergency landing site for planes flying between Hawaii and Midway Atoll during World War II. It was later on became a U.S. Coast Guard navigation station. At present, it serves as a biological field station for the Hawaiian Islands National Wildlife Refuge and maintained by the United States Fish and Wildlife Service. Even before becoming a military and coast guard station, Tern Island and its surrounding waters have long been a haven providing breeding and resting places for thousands of seabirds, hundreds of turtles and dozens of Hawaiian monk seals. In fact, it is one of the few places left in the world where several of Hawaii's marine species can breed without disturbance. Because of its remote location, and the sensitivity of the breeding animals to human disturbance, the Tern Island is off limits to the general public. Only biologists and researchers with permits are allowed on the island. If you wish to experience Tern Island, you can try volunteering for the USFWS.